Engaging candidates throughout the entire recruiting process can lead to more hires, better relationships and more revenue. 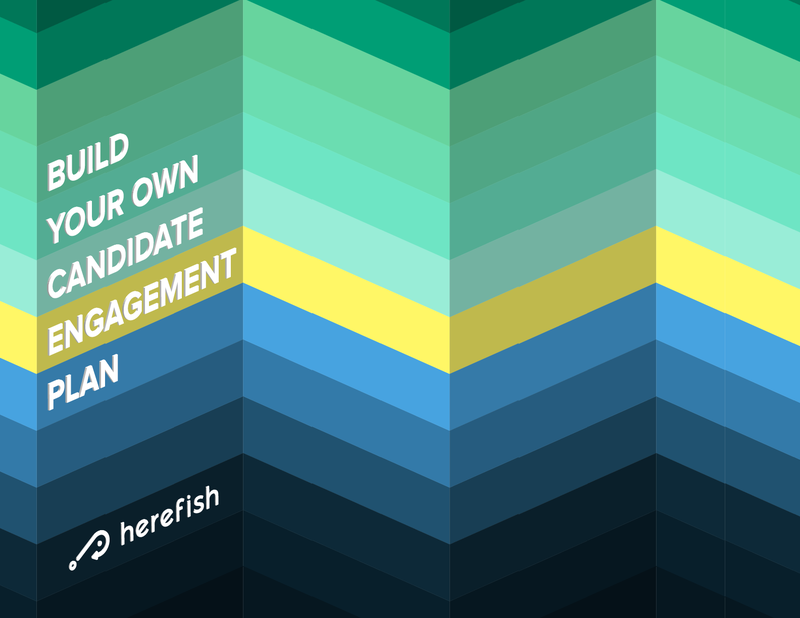 Learn how to build you candidate engagement program today. Whether you’ve got a team of marketers or simply starting out, our candidate engagement plan can provide tips and suggestions to help you create a more engaged pool of talent. Plus, we’ve included a few examples to give you a starting point. Simply fill in our information and we’ll email your very own copy.